We recommend the API Filstar S as a close replacement working well for turtles and standard aquariums. 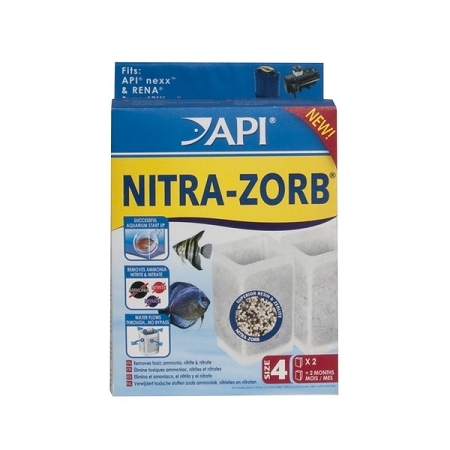 The API Nexx & SmartFilter Phos-Zorb cartridge contains a special filtration material that selectively removes phosphate and silicate, common nutrients found in fresh and saltwater aquariums. In saltwater aquariums, excess phosphate lowers the available calcium and magnesium necessary for the growth of hard corals and other invertebrates. 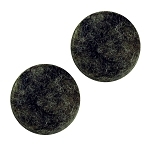 In freshwater aquariums excess phosphate provides nutrients for the growth of unsightly algae.